Welcome guest. 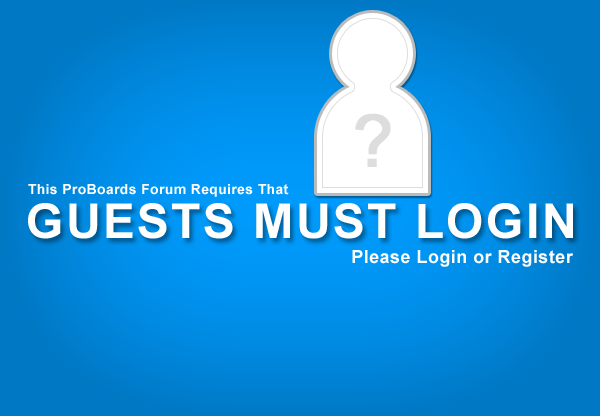 This is a free forum. By signing in you can help reduce the likelihood of spam . It also helps us to know who is visiting our site..